As a parent of 2 young children, I am constantly trying to find places to keep them entertained! As the summer months get hotter, we tend to head to the beach, a lot! 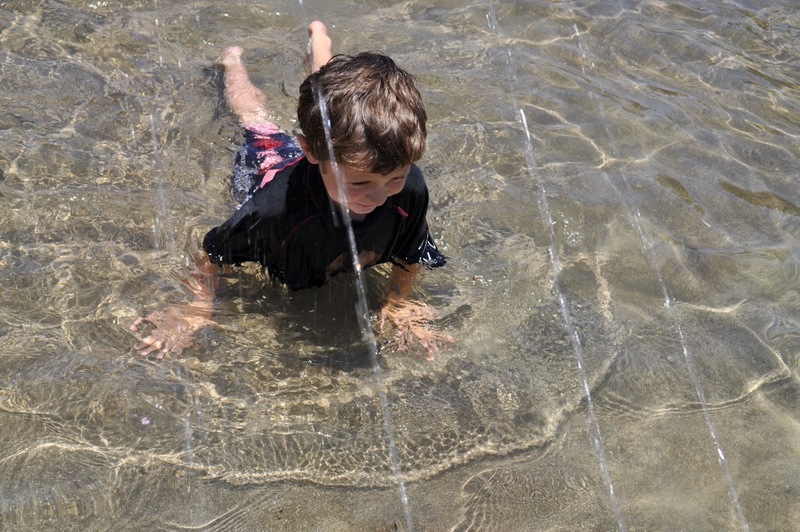 As we all know, the beach can be a huge chore with the boogie boards, sand toys, sand, towels, etc. We feel like we are going on a week long vacation when in reality, we are just going to the beach for a couple hours! I found a temporary solution. 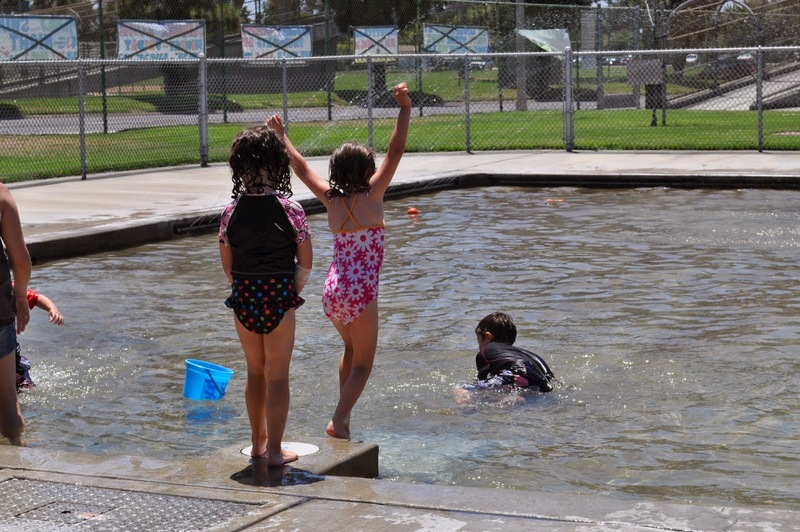 I have found a few parks in Lakewood that have 18 inch deep wading pools during the summer months! They are great for even the littlest ones to splash and have fun with out the hassle. The pools are open June 18- August 29 plus weekends and holidays. Del Valle Park is known as the airplane park for the airplane model that graces the front of the park. This large park has a Tot Lot for community day care, several play grounds, tennis courts, wading pool and more! It is also known for the Lakewood Concerts in the park which take place on Thursday evenings during the summer. This park is a cute park in a residential area that you can see from Del Amo Blvd but it takes a few signs to direct you into the park through residential. It has grassy picnic areas, basketball courts, playground, Club House that you can rent out for events and of course the wading pool. You always want to check the days and hours as they vary and they are not open daily. For more information about Lakewood Aquatics and other pools please check out their website. Very cool. Didn't know about these.